New eatery coming to midtown. 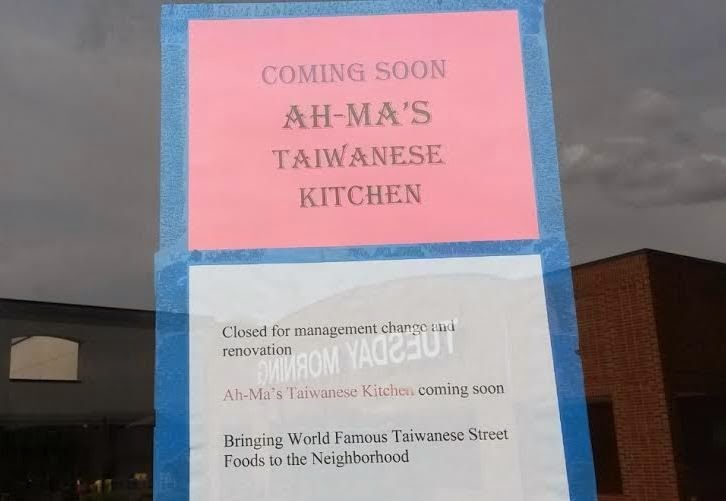 Ah-Ma's Taiwanese Kitchen will soon open in place of Rice Box at the Trader Joe's-anchored Midtown Promenade shopping center on Monroe Drive in Midtown. Rice Box, a Chinese eatery, was open at the center for many years before quietly closing a few weeks ago. Little is known yet about Ah-Ma's but a sign posted on the restaurant's door says it's "Bringing world famous Taiwanese street foods to the neighborhood."